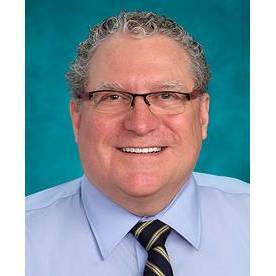 Richard Blumrick, MD, is board certified in obstetrics and gynecology, specializing in maternal fetal medicine. He has practiced in the Phoenix metropolitan area since 2002. Patients benefit from Dr. Blumrick’s diverse range of OB/GYN and maternal fetal medicine experience, which includes the management of medical complications in pregnancies, and his coordination, supervision and participation in obstetrical research. He has supervised and lectured countless OB/GYN residents and medical students, presented research on heart disease in pregnancy, and published numerous research articles in his field.